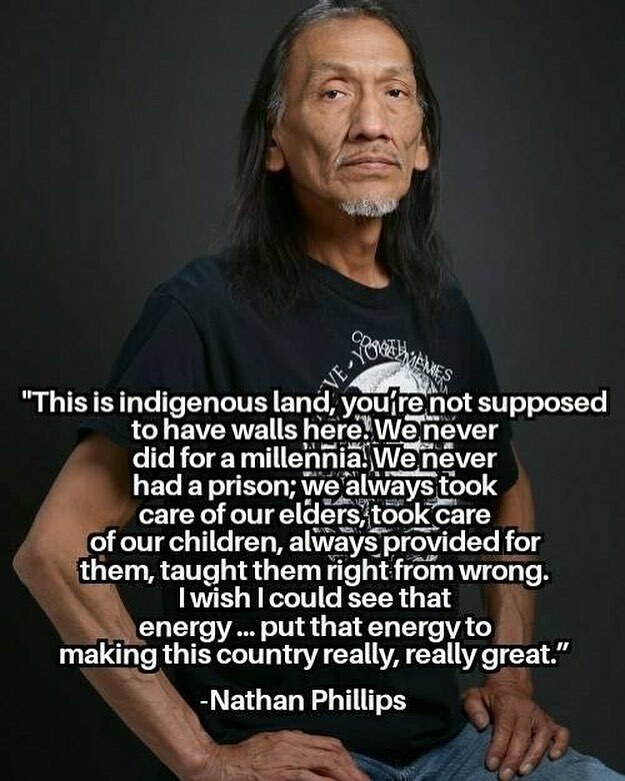 Below is a legal letter that was addressed to the Covington Catholic High School in Kentucky whose students taunted Omaha elder, water protector, and Vietnam Veteran Nathan Phillips. 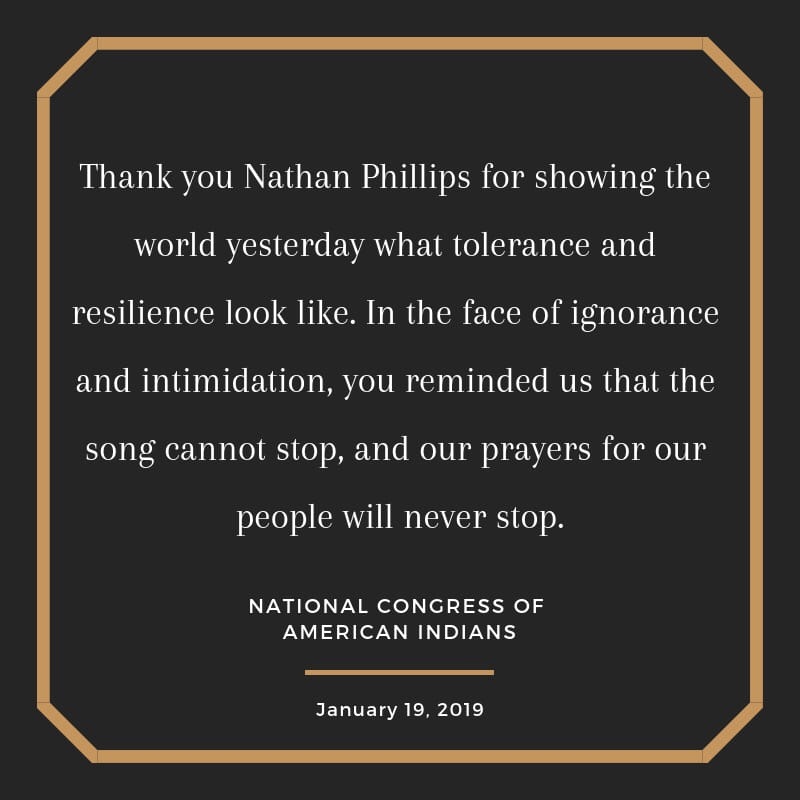 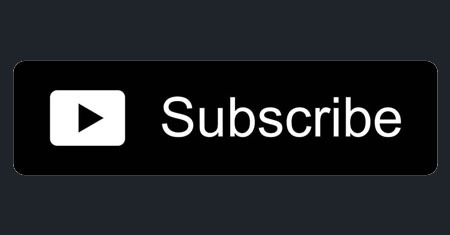 In the video you see MAGA hat wearing youth in mob-like fashion provoking Phillips as he was singing the AIM song outside of the Lincoln Memorial. 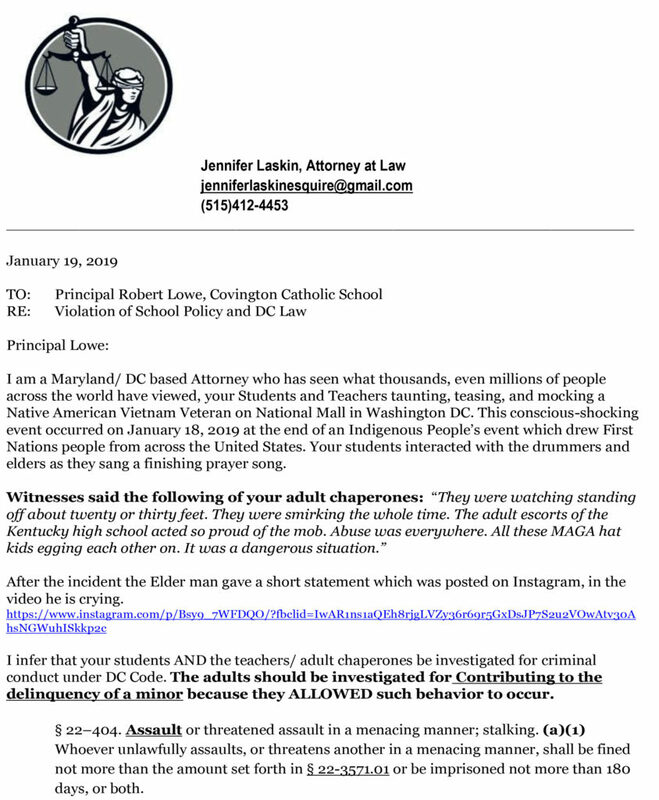 The letter, written by D.C. attorney and teacher Jenn Laskin, outlined potential criminal and school policy violation of the students and their chaperones.